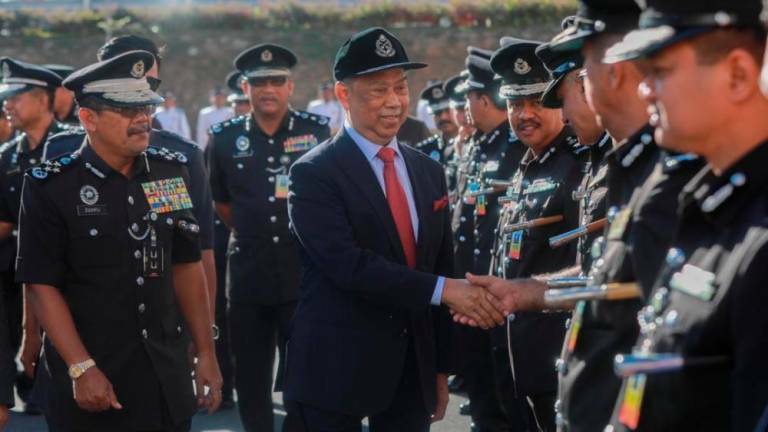 12 Feb 2019 / 15:58 H.
KAJANG: Home Minister Tan Sri Muhyiddin Yassin today confirmed that he had given the green light for a recent working trip to Istanbul, Turkey, attended by Inspector-General of Police (IGP) Tan Sri Mohamad Fuzi Harun and 16 other high-ranking police personnel. He explained the Totalisator Department of Malaysia, a body under the Finance Ministry, had partially sponsored the trip for the personnel. 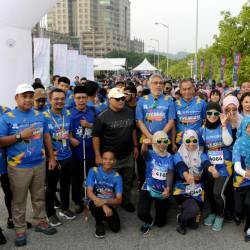 Muhyiddin pointed out that the main objective of the trip was for the police to gather knowledge on new illegal online gambling schemes and tactics. “Any enforcement department must get approval before they proceed with working visits and the police did so. 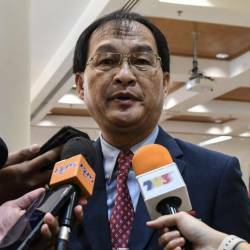 I gave the approval and the trip was sponsored to tackle online gambling but I was not informed about how many personnel went to Turkey and if they had flown on business class,” he said when reporters questioned him about the police group travelling in business class flights as alleged by Sarawak Report (SR). The board, formed under the Racing (Totalisator Board) Act 1961, is responsible for controlling and coordinating betting on horse races. 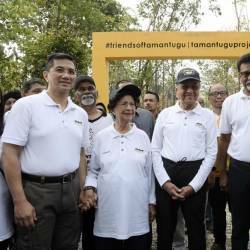 Muhyiddin also denied claims that the trip was a gift for Mohamad Fuzi, who is due to retire on his birthday in May. 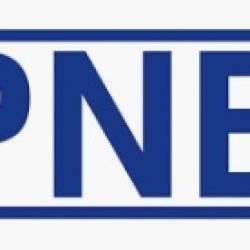 “I gave my approval because I felt the issue of online gambling is a problem and needs to be tackled. We don’t take someone to Istanbul just because they are retiring,” he said. He said this after visiting the General Operations Forces (PGA) camp here yesterday afternoon. The police’s trip to Istanbul was highlighted by whistle-blower site Sarawak Report on Sunday. It reported that Mohamad Fuzi and his men stayed at the four-star Hotel Sura Hagia Sophia in Sultanahmet. According to Booking.com, weekend rates at the hotel are roughly RM685 per night. Photos of the trip have gone viral and unhappy quarters within the police force have questioned whether Turkey was the appropriate place to learn about online gambling while others said it was wrong to spend so much in government funds. According to Sarawak Report, among those who joined Mohamad Fuzi were Criminal Investigation Department director Datuk Seri Wan Ahmad Najimuddin, Narcotics Department chief Datuk Seri Mohmad Salleh and Bukit Aman Anti-Vice, Gambling and Secret Societies Division principal assistant director Datuk Rohaimi Md Isa. On a separate matter, Muhyiddin who is also Parti Pribumi Bersatu Malaysia (PPBM) president confirmed that no action will be taken against Deputy Foreign Minister Datuk Marzuki Yahya concerning disputes over his academic qualifications. “People can say what they want, but I have spoken to him and he has also issued an explanation; if people are unhappy, then it’s a different story,” he said. Marzuki has been on the receiving end of criticism following confusion over his academic certificates, with police reports lodged against him and also calls for his resignation.